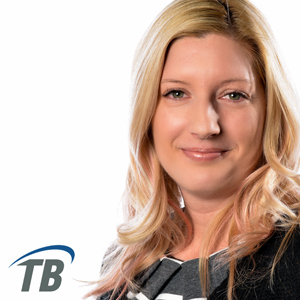 Vicky Langevin first joined TelcoBridges in January 2004 as an accountant and remained on board for 5 years until she left to pursue new challenges in cinema and the startup of her own business in event planning. Vicky returned to TelcoBridges in January 2013 as the Human Resources and Accounting Director. With over 15 years experience in human resources in different industries, she is well equipped to guide and support the employees and TelcoBridges in their daily responsibilities. Vicky graduated from the HEC-Montreal with a degree in Business Management.